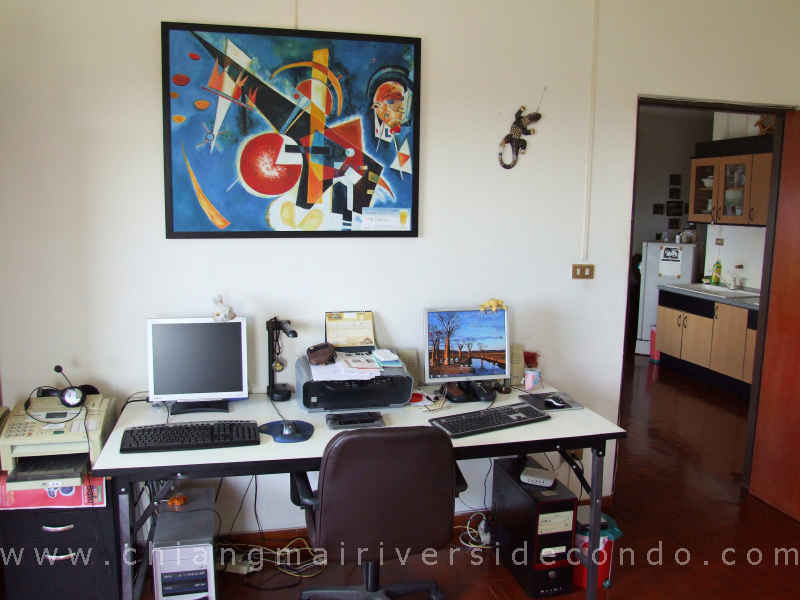 Chiang Mai Condo, the Best Condo In Chiang Mai for Sale at Riverside. 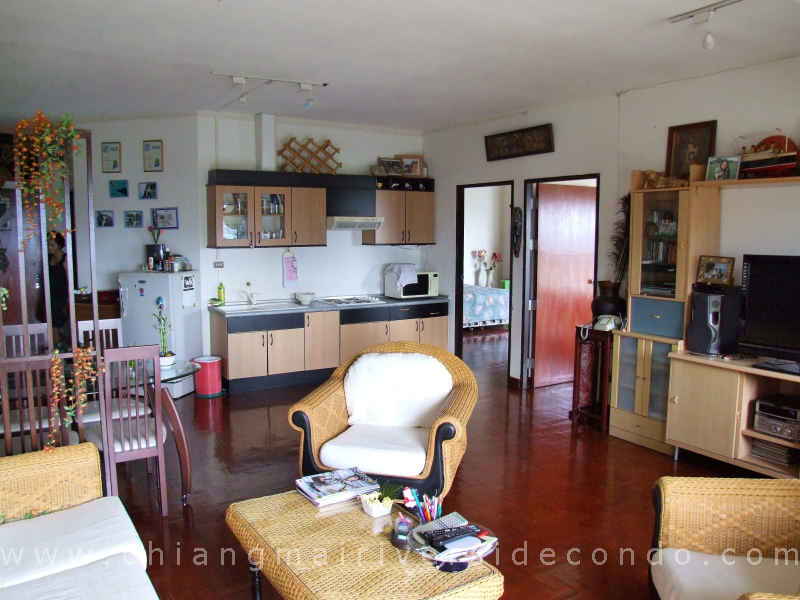 Chiang Mai Condo, the Best unit for Sale. 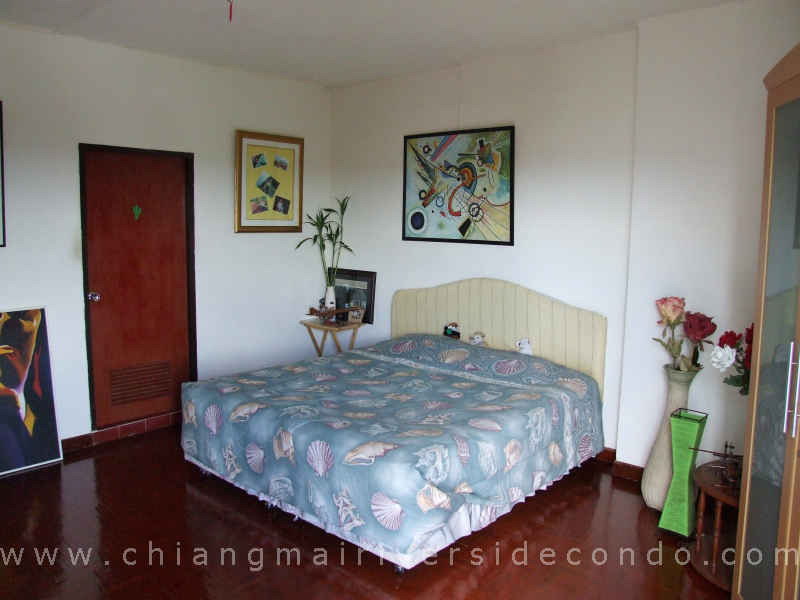 Chiang Mai Condo, the Best Condominium for Sale. 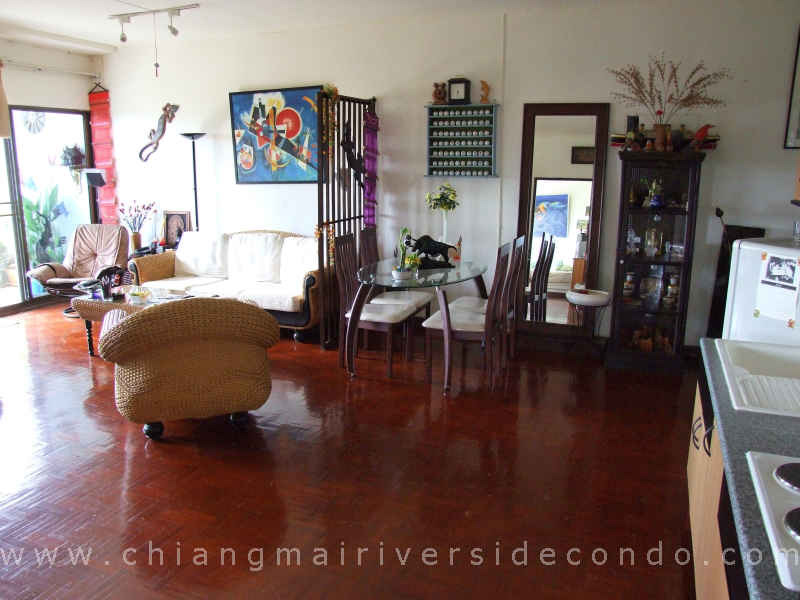 This is an opportunity to own one of the best condos in Chiang Mai. Gorgeous kitchen, granite counter tops. 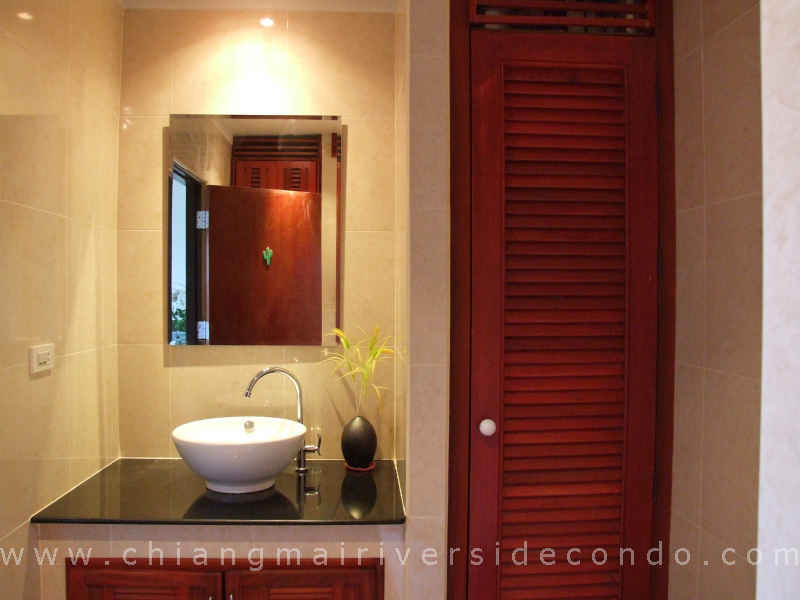 Master bedroom has its own shower and closet. dual pane windows and a wide corner balcony. 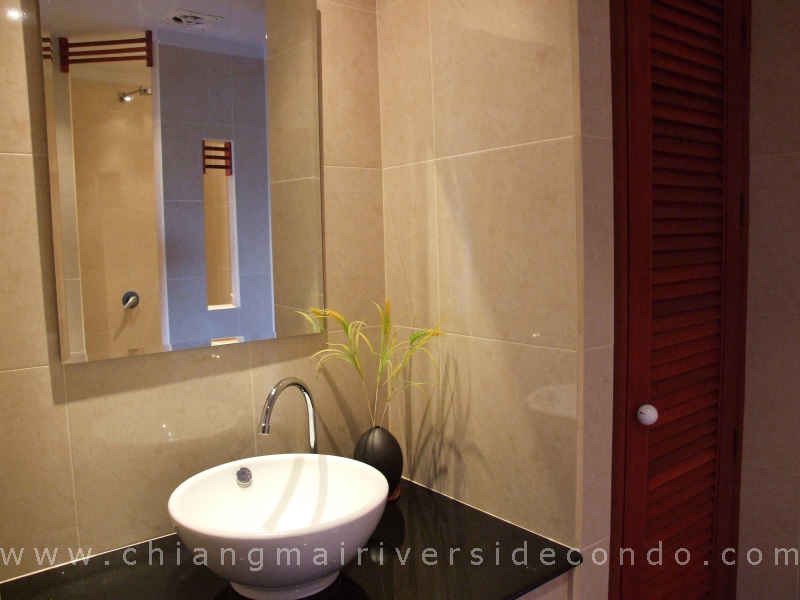 Great value for the Riverside area. 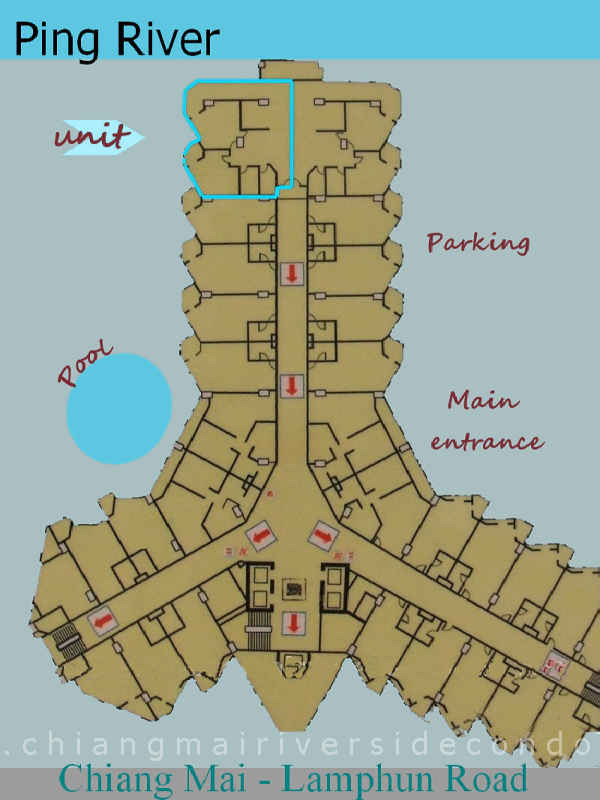 Best location close to dining, shopping and easy access to all major roads. 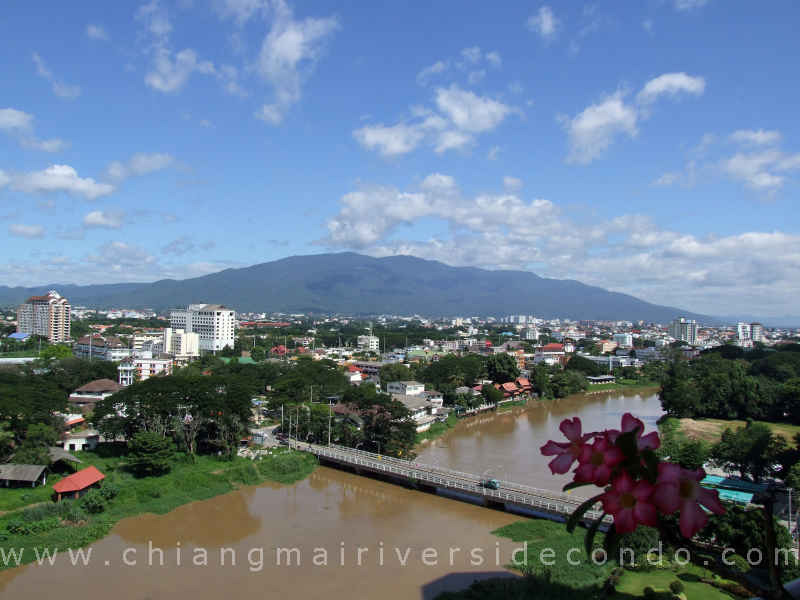 watch the sunset over the river, city and mountains. 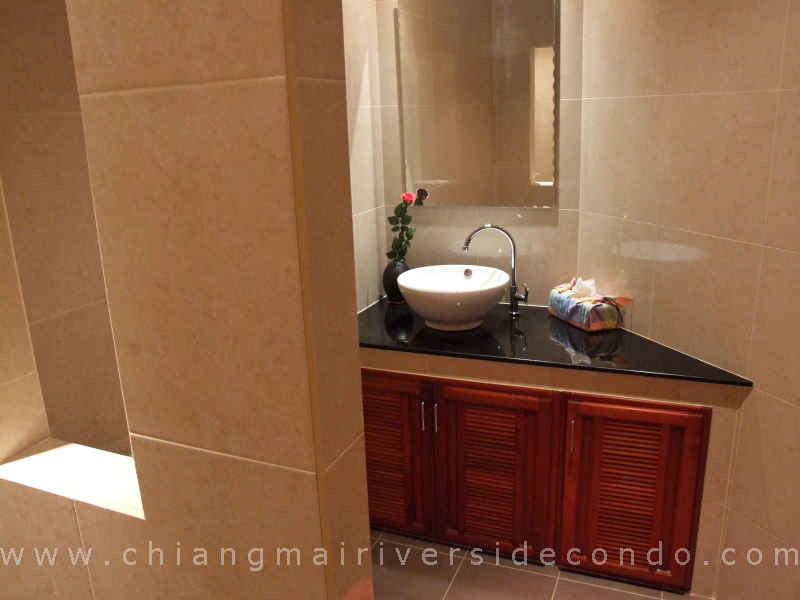 This condominium has an extra 18 sqm (200 sqft) store room near the pool. 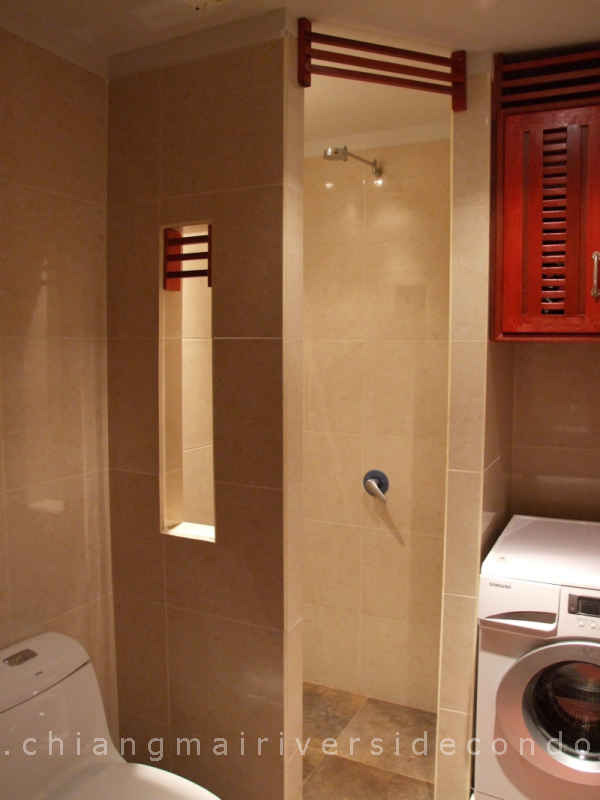 Perfect use as storage, even your motorbike, while abroad.